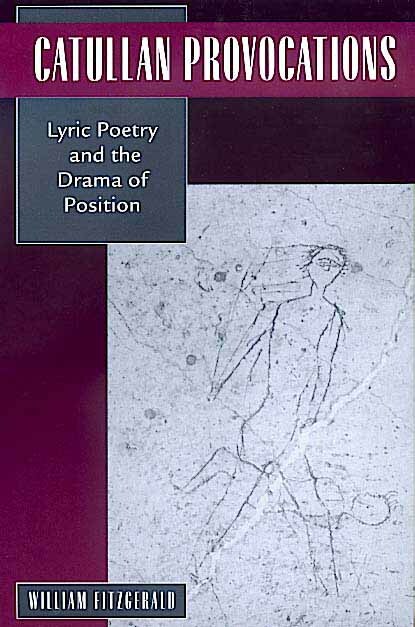 Restoring to Catullus a provocative power that familiarity has tended to dim, this book argues that Catullus challenges us to think about the nature of lyric in new ways. Fitzgerald shows how Catullus's poetry reflects the conditions of its own consumption as it explores the terms and possibilities of the poet's license. Reading the poetry in relation to the drama of position played out between poet, poem, and reader, the author produces a fresh interpretation of almost all of Catullus's oeuvre. Running through the book is an analysis of the ideological stakes behind the construction of the author Catullus in twentieth-century scholarship and of the agenda governing the interpreter's position in relation to Catullus. William Fitzgerald is Professor of Classics and Comparative Literature at the University of California, San Diego.